There have been a few binocular rangefinders out on the market for a few years starting with the Leicas that were the first to hit the scene. However, that corner of the market was pretty anemic for many years. This year some of the other players stepped up to the plate by introducing new platforms Like Nikon’s Laser Force and the New Fury HD by Vortex. And guys like Bushnell made improvements to their existing models. We have been planning this review fro quite some time now and finally got our hands on all the binosÂ our test officially starts July 14th and will go until late October early November with the results coming out late mid to late Nov. in time for you to add some goodies to your Hunting Christmas list. See, measure, aim – the Victory RF rangefinder gives you a simple formula for successful aiming. You hold all the key factors in your hand: the high-performance optics ensure brilliant, bright and pin sharp images. The laser rangefinder enables you to measure distances within a second. The innovative ballistic information system BISÂ® tells you the correct holdover based on the distance. 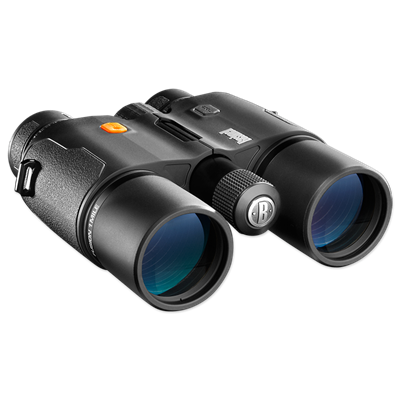 The Victory RF rangefinder is a high performance optoelectronic instrument, which completely redefines the standard concept of hunting optics. 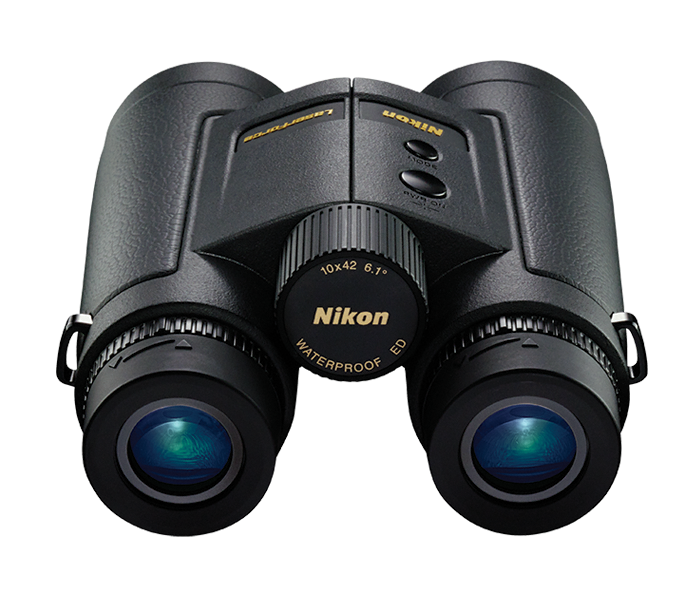 Combine Nikon binocular performance with the extreme speed and ranging technology of a 1900-yard laser rangefinder and you have LaserForce, Nikonâs new 10×42 Rangefinder Binocular. 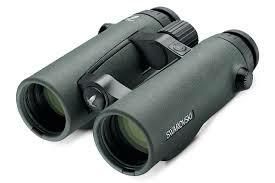 Quite simply the single optic solution for serious hunters who depend on both their binocular for picking out distant animals and their rangefinder for getting the exact distance before taking the shot. Featuring ED (Extra-low Dispersion) glass and Nikonâs ID Technology to compensate for incline or decline angles, LaserForce puts ranging precision, optical performance and rugged performance within your reach. High quality optics and long-distance ranging capability come together in our all-new Furyâ¢ HD 10×42 Laser Rangefinding Binocular. 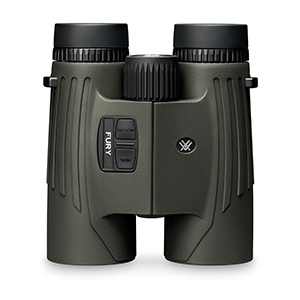 Convenience, speed, efficiency, and valuable dual-purpose functionalityâall the advantages of a high-definition binocular perfectly paired with an angle compensated rangefinder. Right side controls are simple to use and easily manipulated with a single hand â leaving your other hand free to hold your bow, rifle, or other important piece of equipment.